Can I Test my Tap Water for Lead? Many individuals these days do not trust the water from their tap, especially since there have been so many problems with tap water globally over the past few years. Part of the problem of toxic, polluted tap water lies in the fact that water companies often do not sanitise the drinking water effectively, leaving toxins such as vestiges of both recreational and pharmaceutical drugs that get into the water system via urination. Another part of the problem is the very chemicals that are added to the water to clean it, such as chlorine, and those used to improve dental health such as fluoride. Aging water infrastructure leads to lead pipe erosion, with the levels of lead in the drinking water sometimes rising to unprecedented levels. Even if the levels of lead in the water are not high though, research has shown that drinking water containing lead over an extended period of time can be very dangerous. 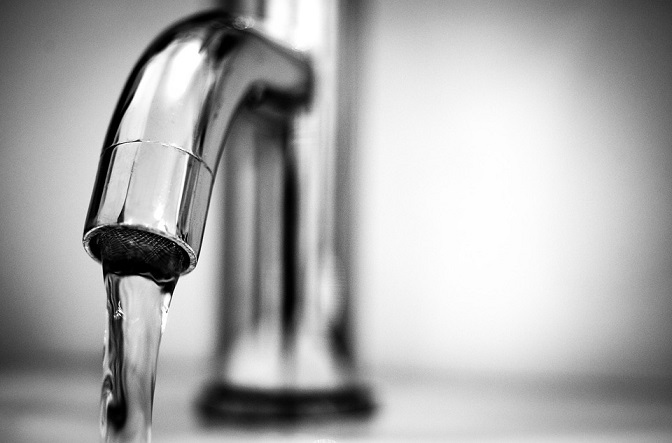 If you feel that your tap water may contain lead, especially if you live in a home that was built before the 1970’s, when lead pipes were commonly used to join a property to the public water supply, it is advisable that you test your tap water. Lead levels can also occur in newer properties because of a lack of mineral deposits within pipes and because lead based solder was often used to join copper pipes in order to save money. There are various at-home testing kits available, and it is advisable that you use water that has been sitting in the pipe for a while (like the first water flow in the morning) as lead dissolves slowly in water, and that you also test water at different times of the day as the lead content can vary depending how often the pipes have been flushed. You should use a single or double lead water test kit, which indicates if lead is present above 15ppb. If the results are positive for lead, do not drink the water and contact a health professional for further advice and your water company, to try and find the source of the pollution. If course the best way to ensure that neither you nor your loved ones are drinking water that contains any toxins, is to invest in a water cooler with a good filter like those that Living-Water sells.